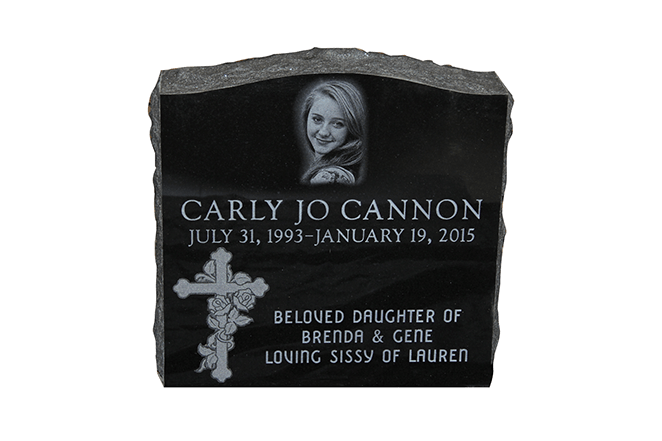 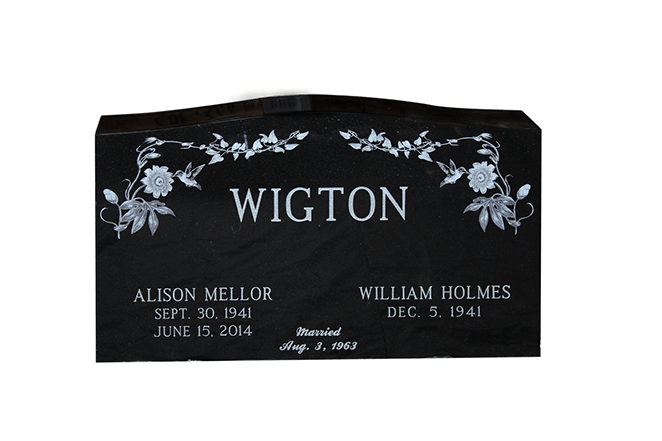 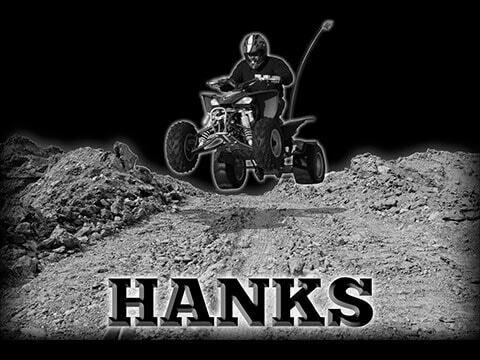 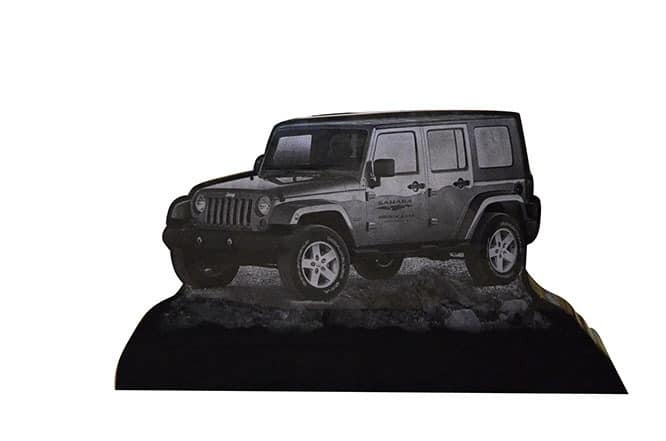 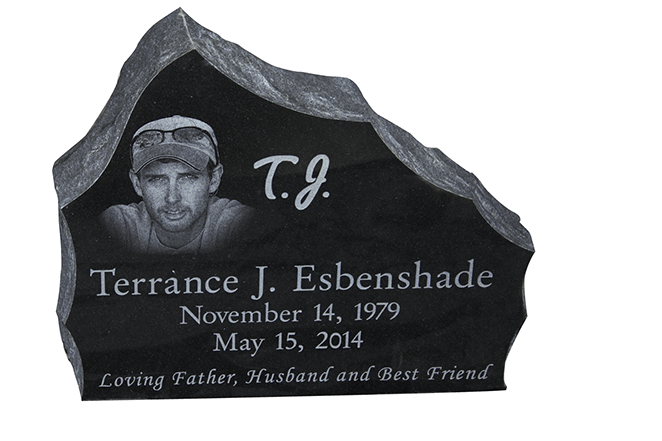 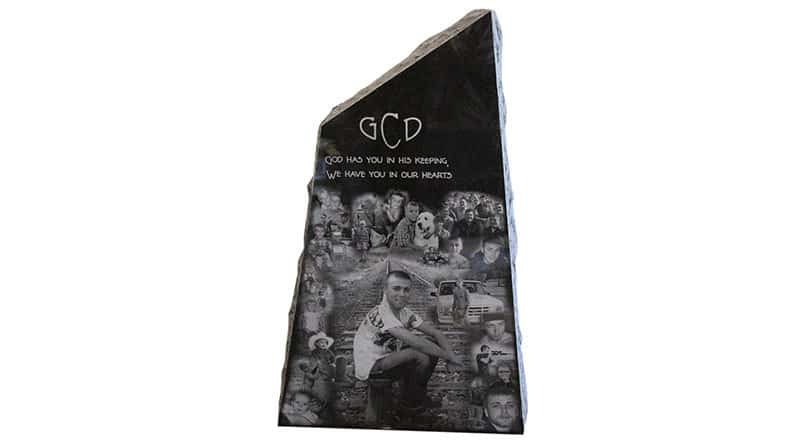 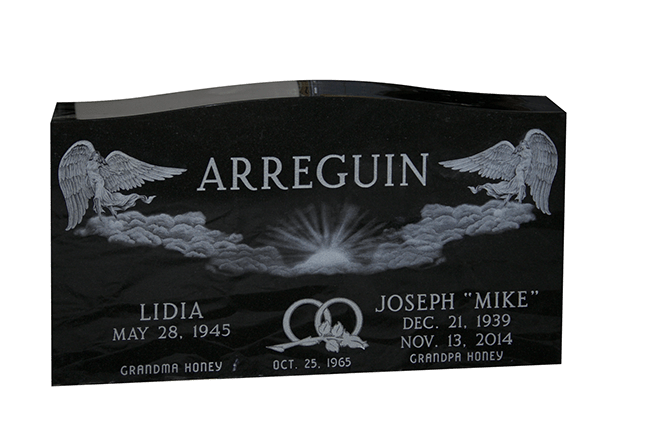 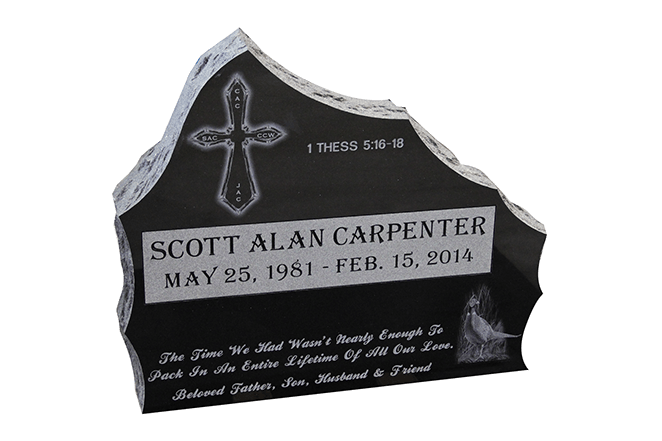 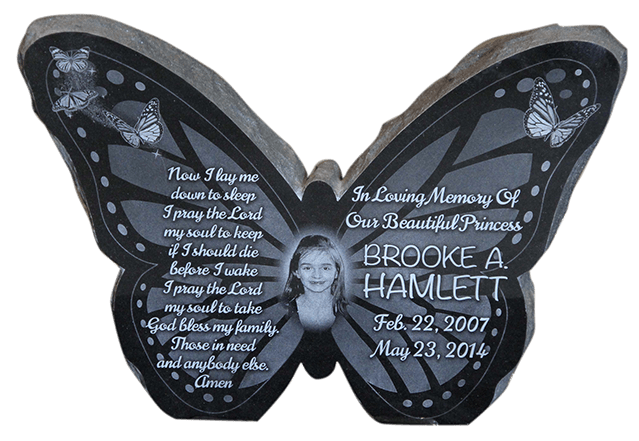 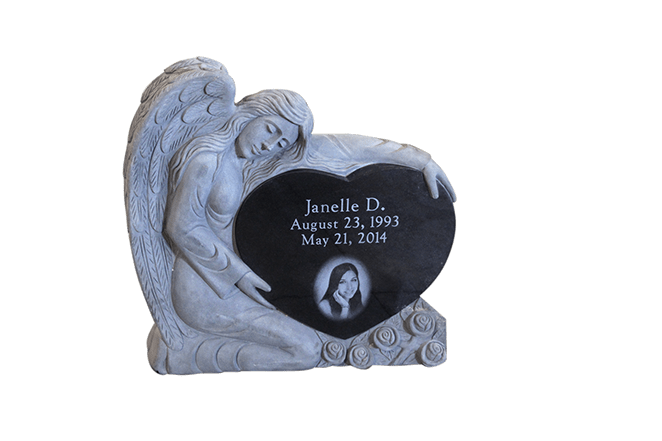 Laser etching services create a truly one-of-a-kind memorial stone. 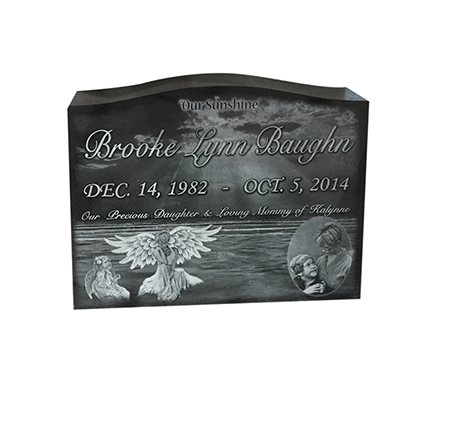 Select a scene or image from our catalog or submit your own image or photo. 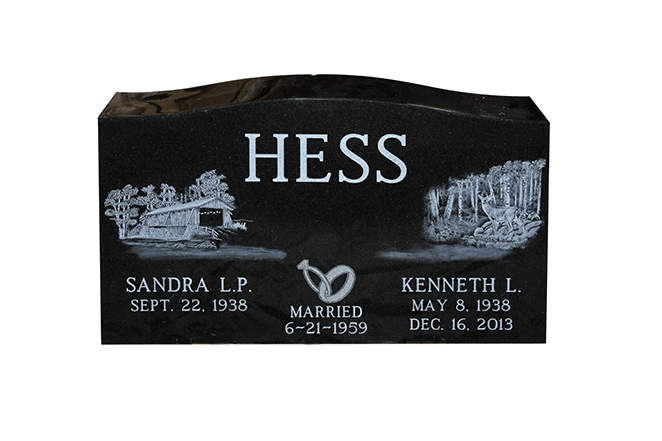 Laser etching services are completed in-house at Salem Stones by skilled artisans who work directly with customers. 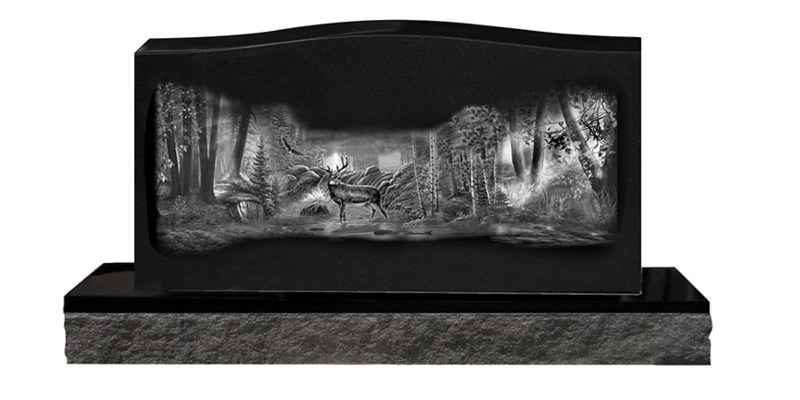 Laser etching proofs are sent within five business days. 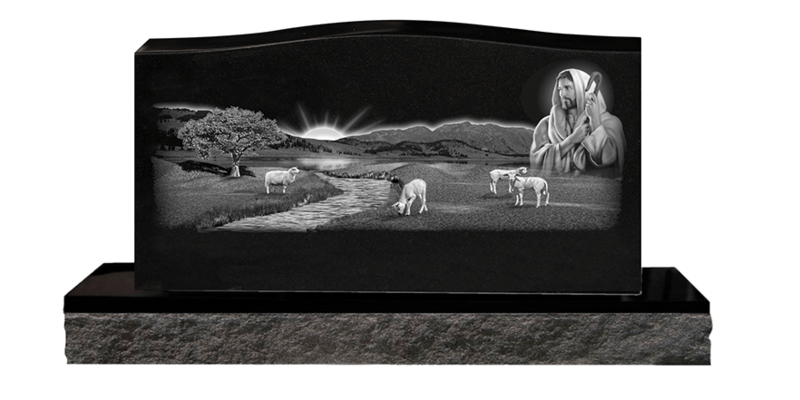 Upon approval of the proof, Salem Stones guarantees delivery of completed stones within 30 days. 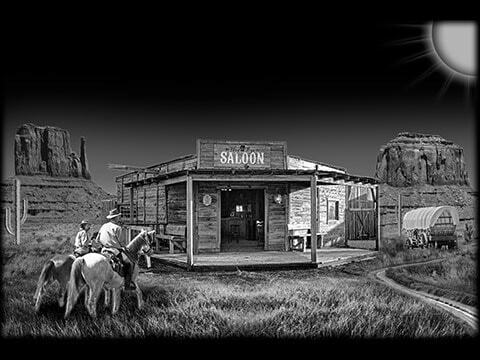 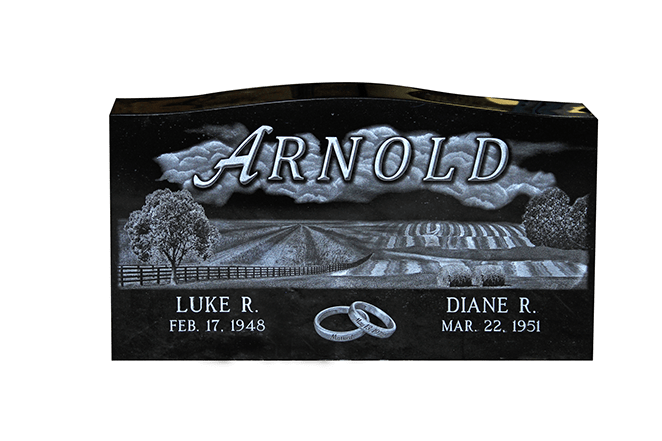 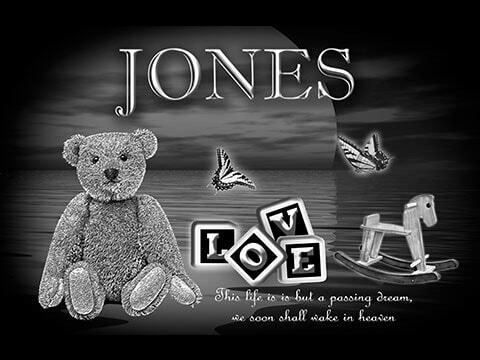 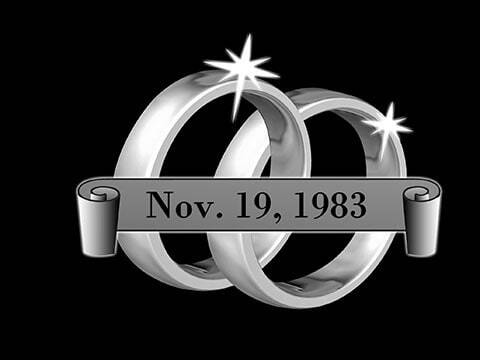 Browse our library of over 500 scenes and spot graphics that can be etched into your memorial stone.